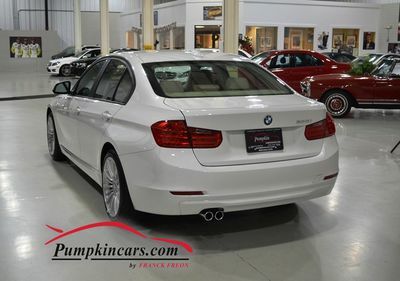 Pumpkin Fine Cars and Exotics: DRIVEN LESS THAN 6,250 MILES PER YEAR && ONLY HALF THE PRICE OF THE MSRP!!!!! DRIVEN LESS THAN 6,250 MILES PER YEAR && ONLY HALF THE PRICE OF THE MSRP!!!!! 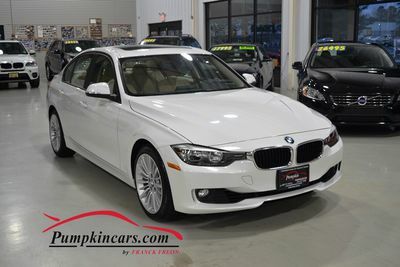 Visit us and test drive this pristine BMW today.